Supplements like spirulina, chlorella, wheatgrass, and blue-green algae are examples of chlorophyll-rich superfoods that offer similar benefits to eating leafy greens but with much more nutrition packed into a small serving. 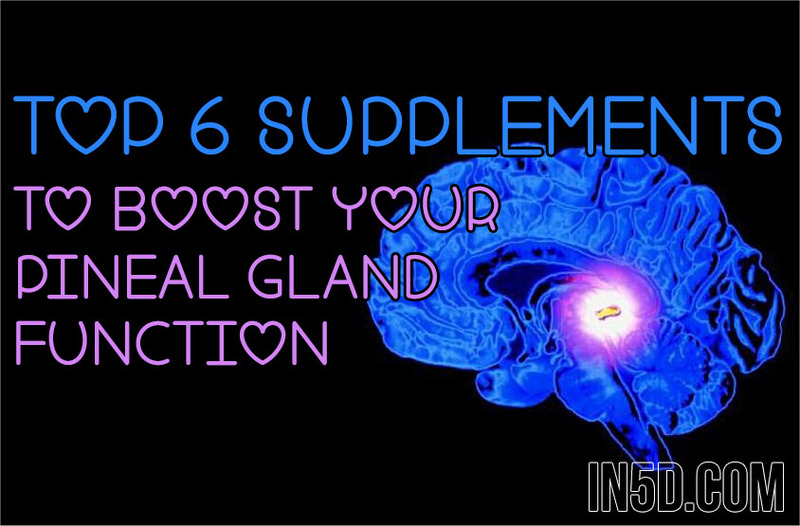 These supplements assist in the decalcification of the pineal gland due to their strong detoxification properties. A natural detoxifier, raw apple cider vinegar helps decalcify the pineal gland due to its malic acid properties. Malic acid is an organic compound that gives fruits their sour taste. When taken as a supplement, it supports the digestive system and helps the body detoxify. Apple cider vinegar has many health benefits, many of which are listed here. Unfortunately, the Western diet has left us deficient of this vital mineral while our bodies need it most. To avoid calcium deficiency when taking iodine supplements, a diet incorporating many organic foods such as kale, broccoli, almonds, oranges, flax seed, sesame seeds, dill, thyme and other dried herbs is recommended. It is suggested that a non-GMO organic lecithin supplement is also taken to compliment iodine intake. Another good supplement that can be used to remove fluoride from the human body is the mineral Boron . It is naturally present in beets, which can be eaten raw, steamed, cooked as well as in a powder supplement. It is also present in other foods, such as dried plums. Borax is an inexpensive source of boron that can be bought in most grocery stores.